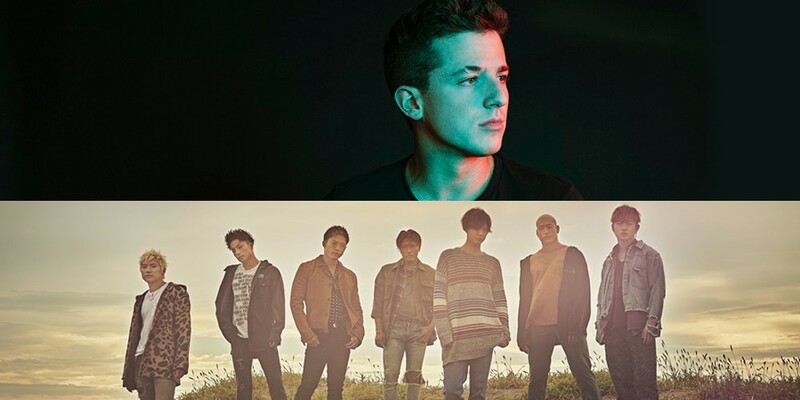 American singer Charlie Puth & Japanese idol group GENERATIONS are attending the '2018 MBC Plus x Genie Music Awards'! According to the first ever '2018 MBC Plus x Genie Music Awards' (a.k.a '2018 MGA') on October 16, the event has secured the attendance of two big name foreign artists! Stay tuned for more attending artists at the first ever 'MGA'! 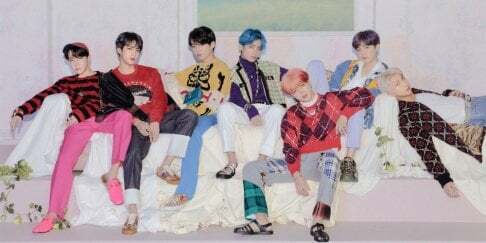 WHATTTTT Jungkook and Charlie Puth?? ?